Google has kicked out a workaround of sorts for Chromecast Audio devices that have been causing BT routers to constantly reset themselves. The Mountain View ads giant is advising BT subscribers to, if possible, find another router they can use to connect their Chromecast Audio unit to in order to get the latest version of the firmware and fix the problem that had prevented Chromecast Audio owners from linking up with BT Home Hub and Plus Net One routers. “After the update of Chromecast Audio, some BT Home Hub and Plus Net routers trigger a reboot and disconnect the Chromecast Audio from the network. This issue seems to be isolated to some BT-related routers,” Google told customers. This after users on BT connections complained to the telco that their routers were constantly resetting themselves and reverting to factory defaults. 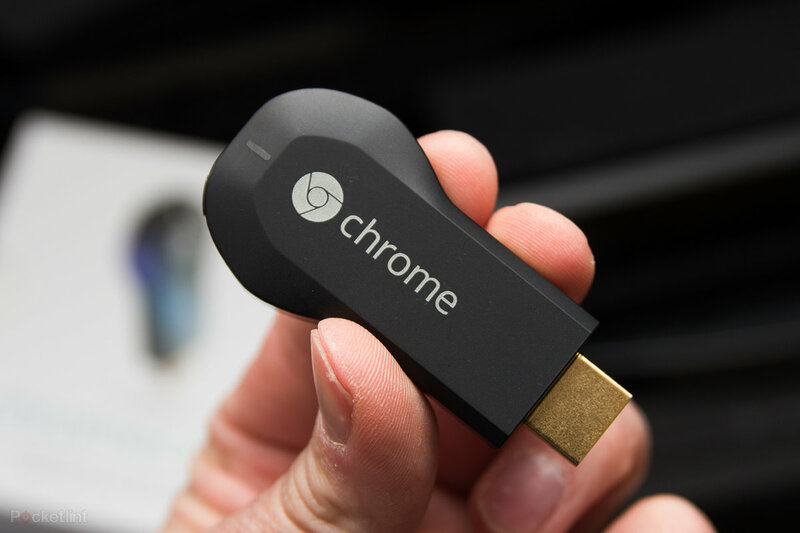 Chromecast Audio devices were eventually fingered as the culprit, and after disconnecting the devices, the BT routers operated as normal. If users have another router handy, they can connect their Chromecast Audio devices and use the Google Home app Preview Program option to get the version 1.22.77272 firmware update containing the bug fix. Once that fix is in place, the Chromecast Audio devices should be able to link back up with the BT routers and operate as normal. A Reg reader notes that BT customers had been complaining of the issue for some time before the full update was pushed out in the UK. “The issue was noted as far back as September on preview builds, but Google did not act on it,” our tipster tells us.